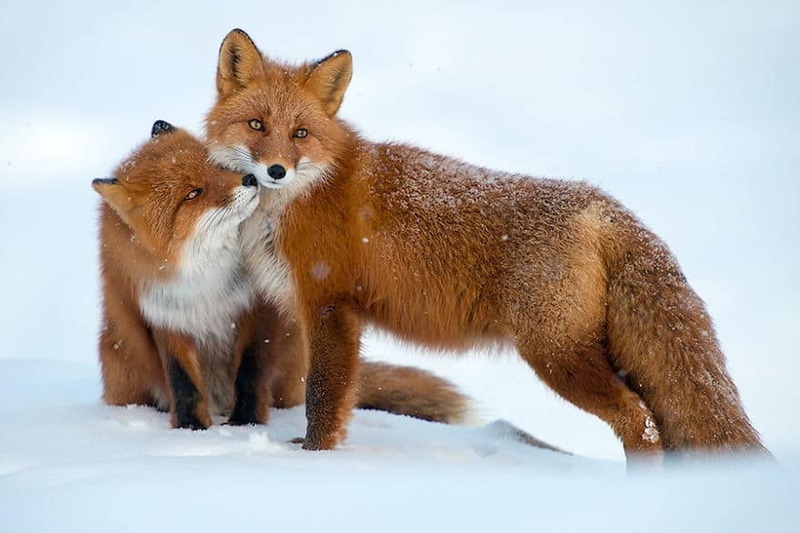 For a lot of people, they want to hide away and snuggle up under a blanket by the fire when winter strikes. 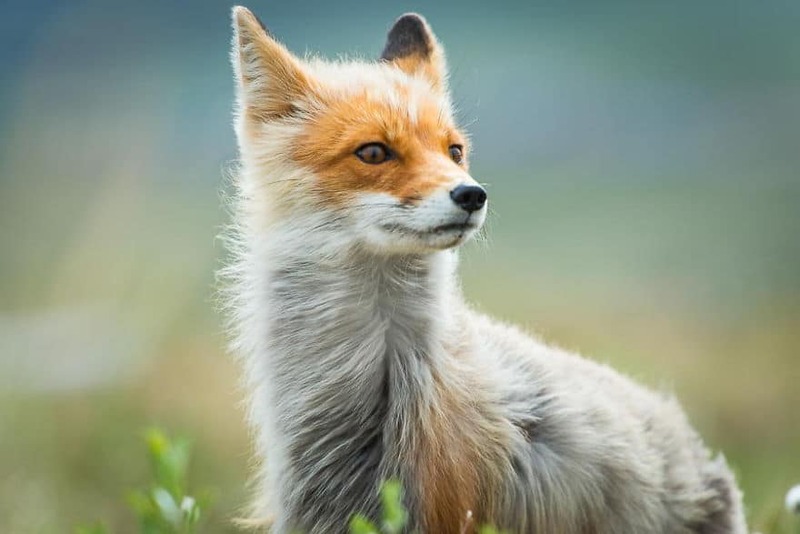 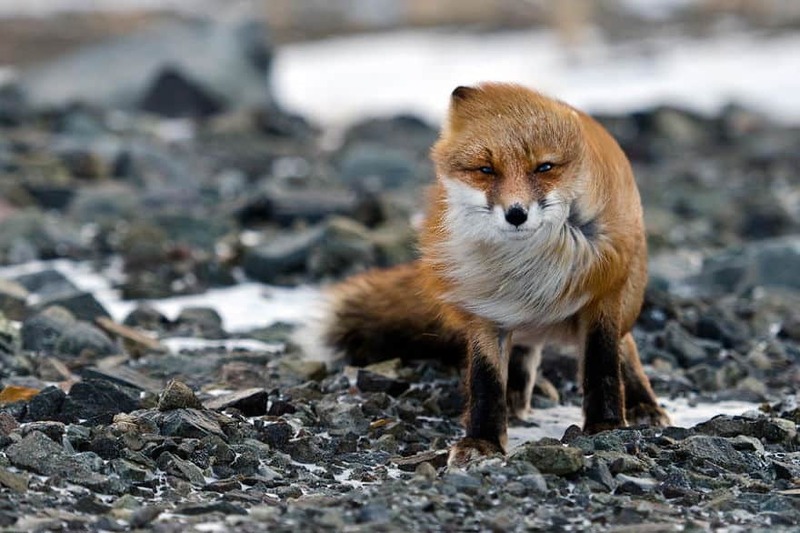 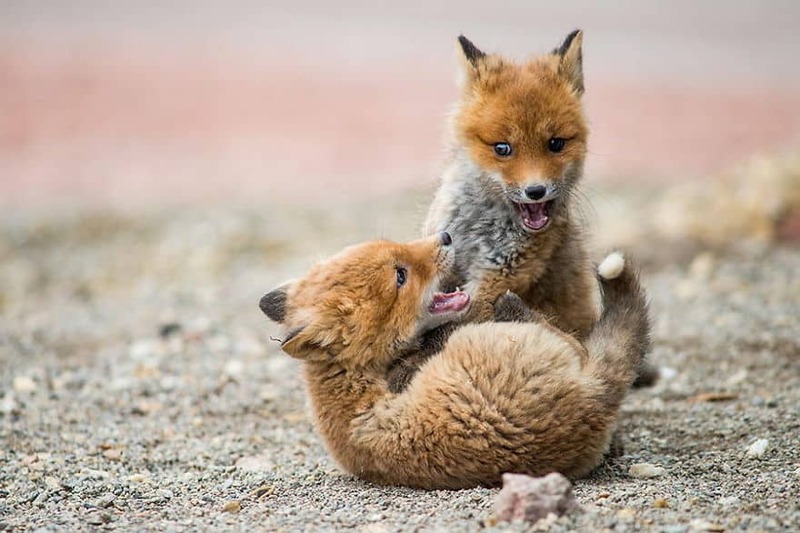 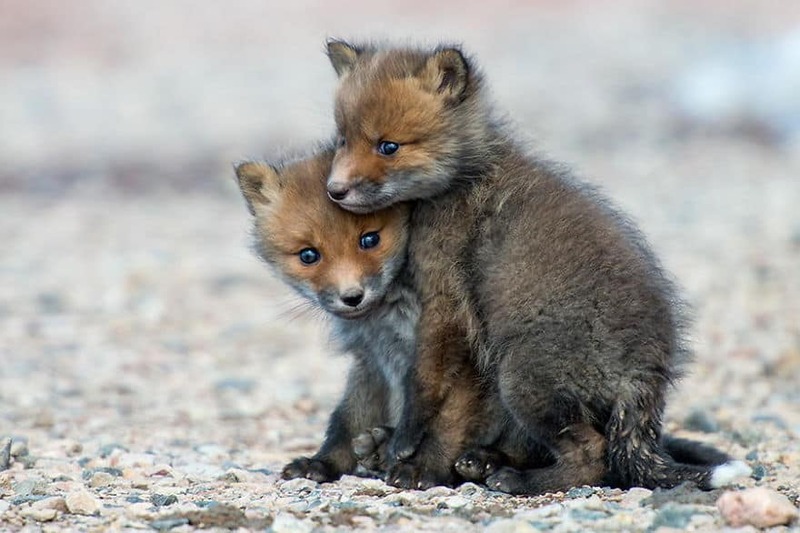 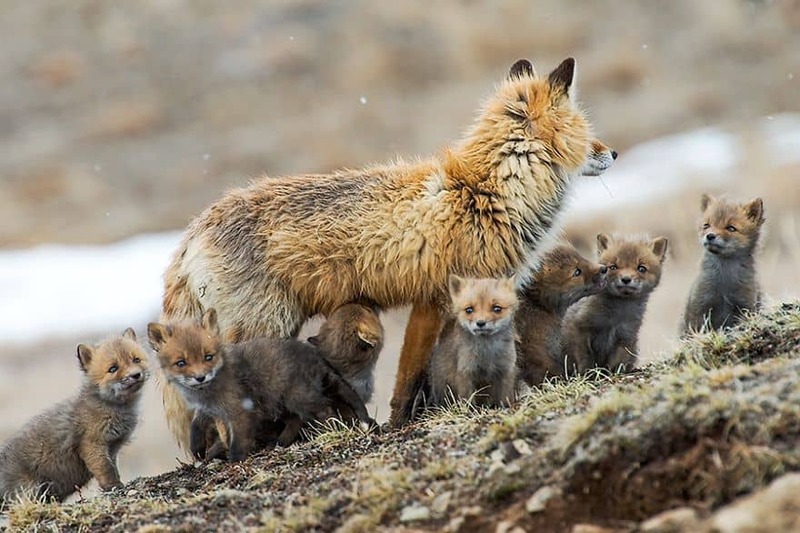 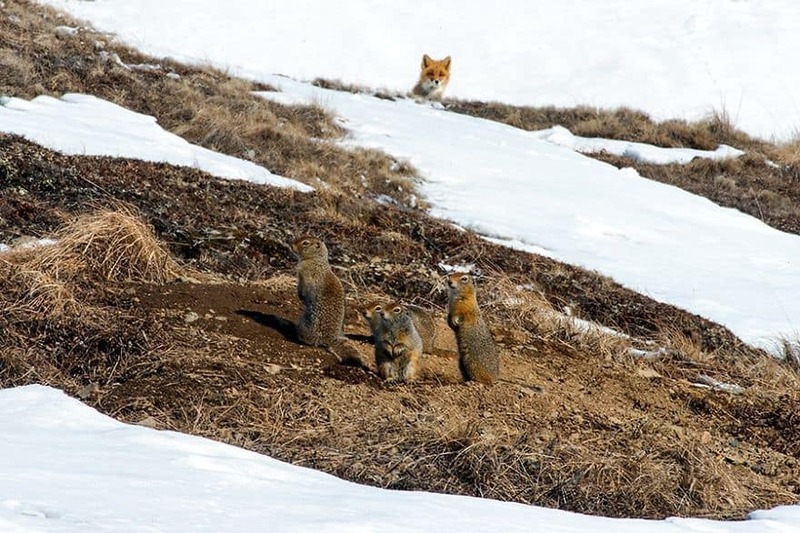 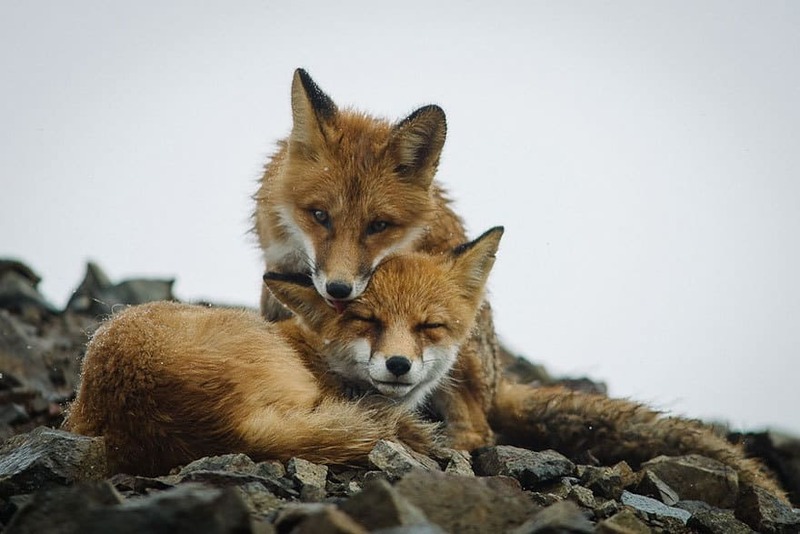 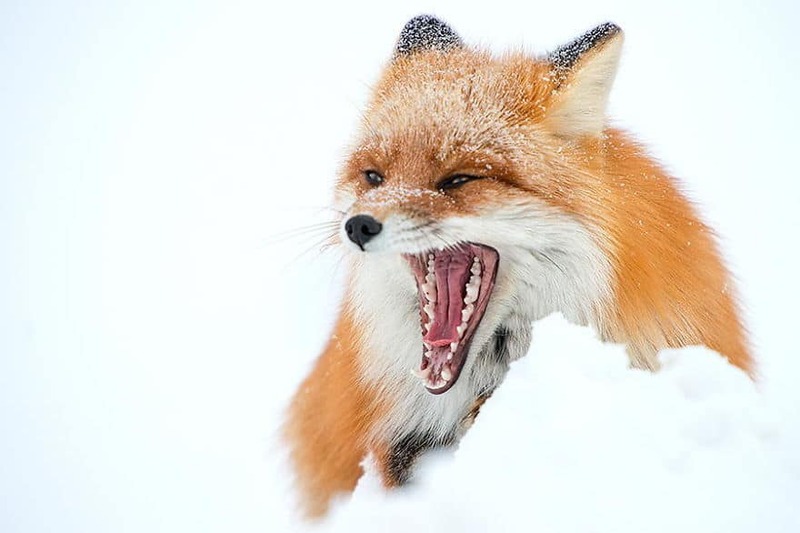 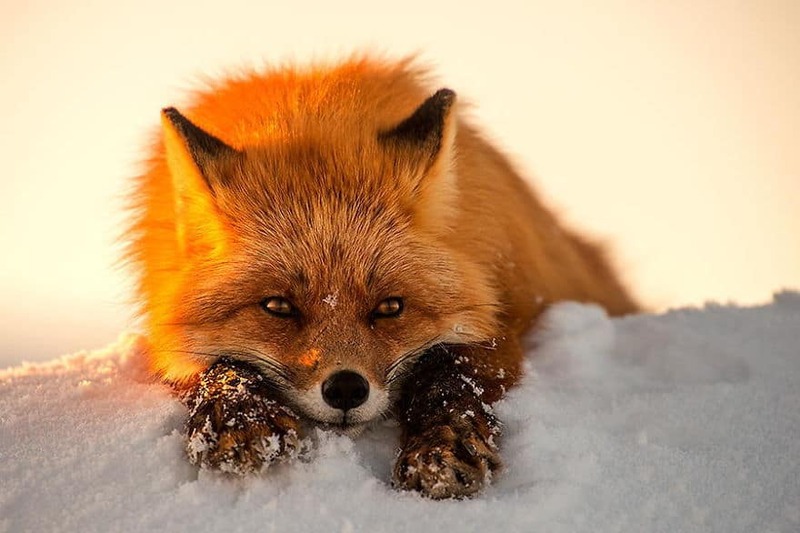 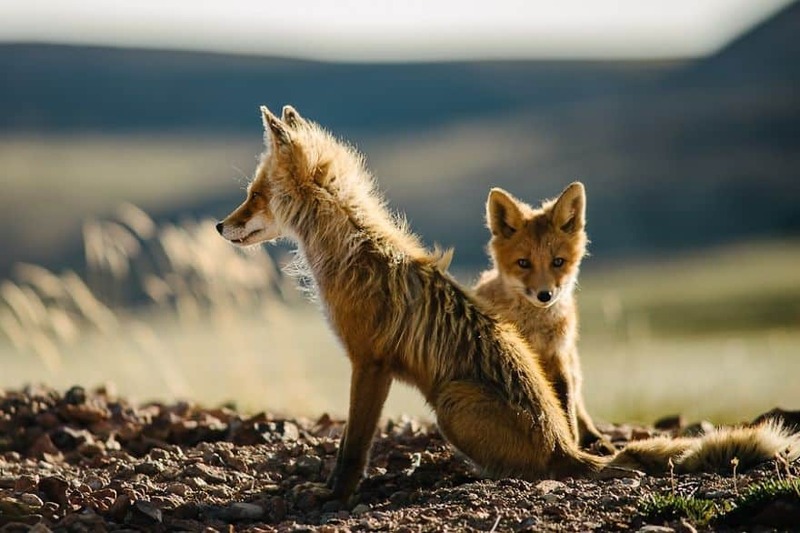 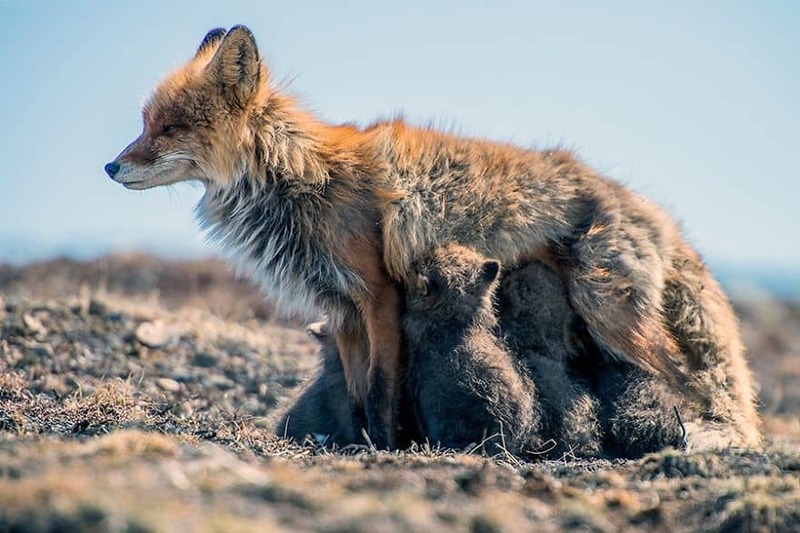 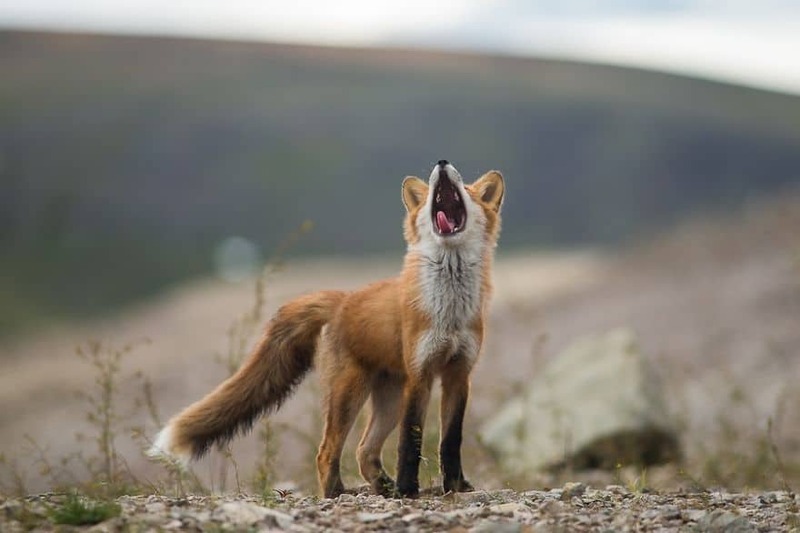 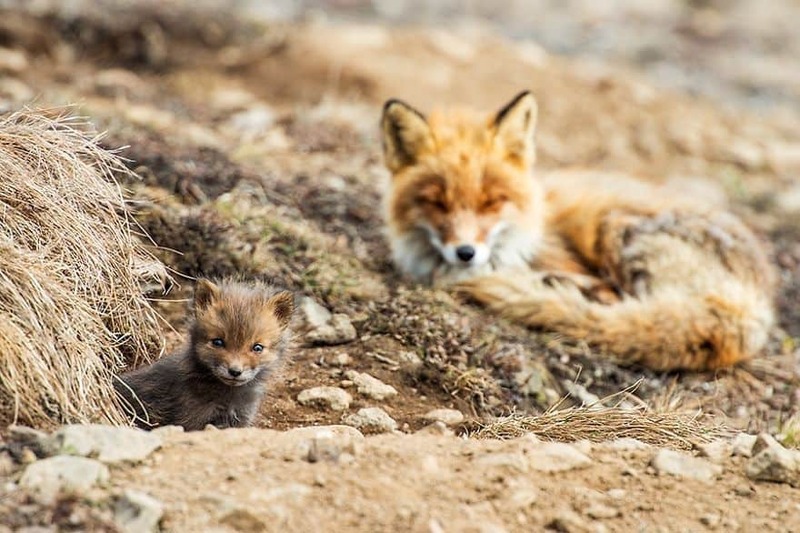 But not for Russian photographer Ivan Kislov, he knows that the artic tundra makes for the perfect location to take extraordinary photos of his favorite subjects – baby foxes. 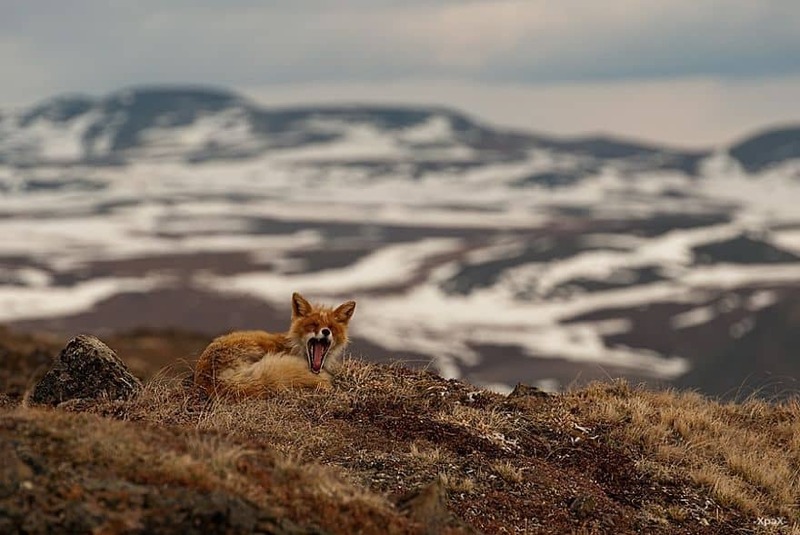 Ivan Kislov, a Russian miner and budding photographer works in the remote north-Eastern Chukotka region. 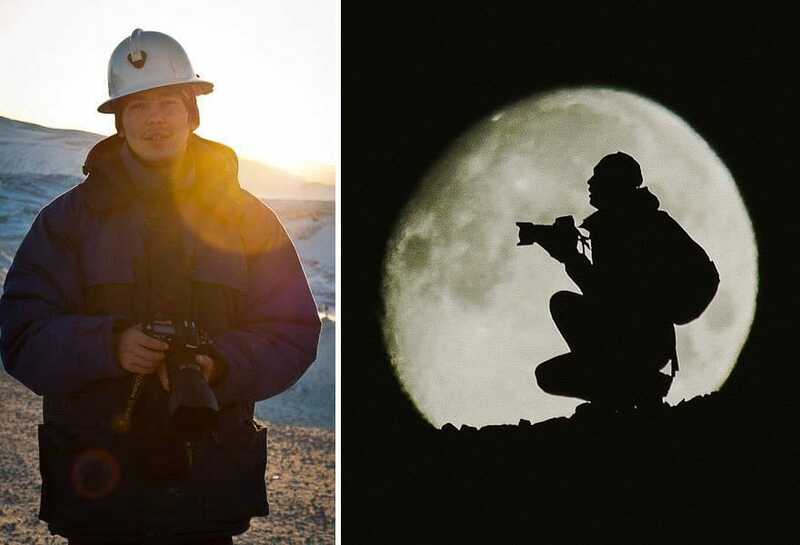 But amongst the inhospitable and icy landscape, Ivan manages to find such beautiful creatures that he loves documenting with his camera. 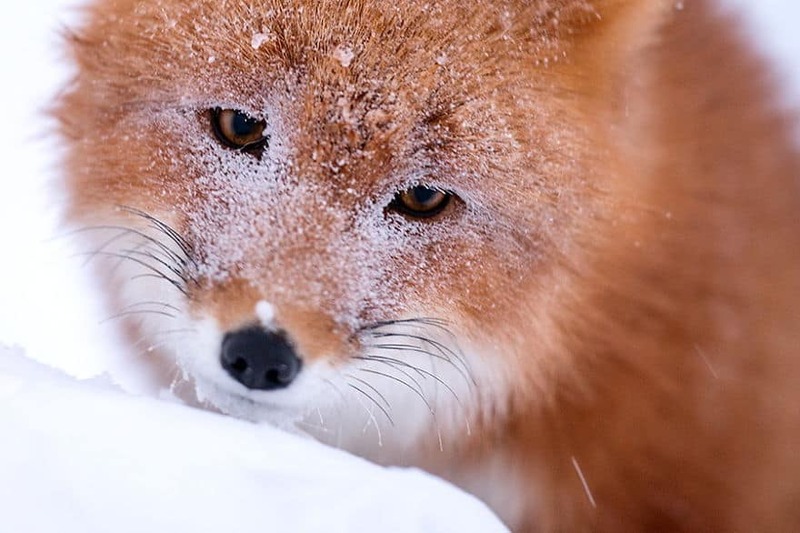 Ivan Kislov lives in the north-eastern port city of Magadan and he works as a mining engineer in Chukotka. 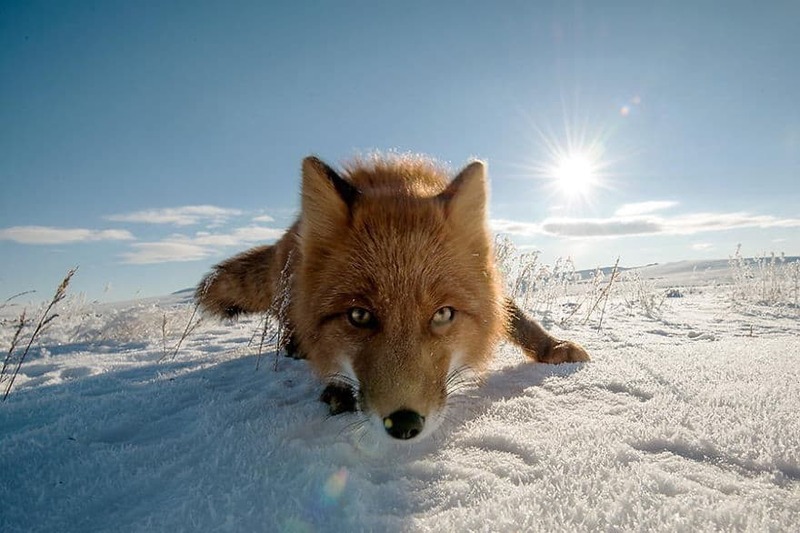 After his long shifts are done, he ventures around the vast winter landscapes to take pictures of foxes in their natural habitat. 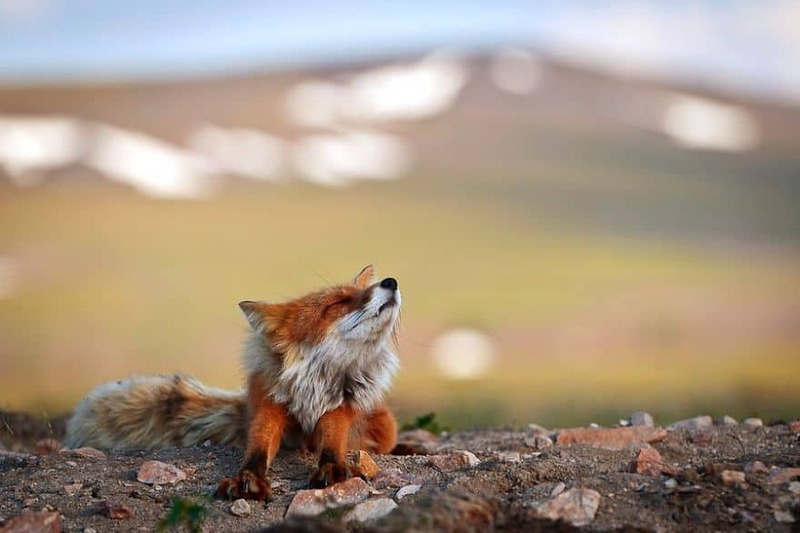 For Ivan, it’s a form of “relaxation from routine”. 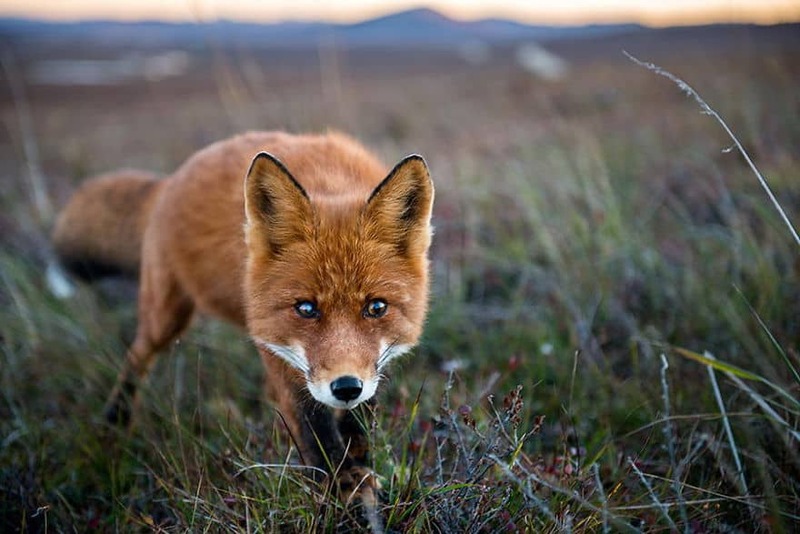 Foxes are curious and can come very close, and I shoot with wide angle and telephoto lenses. 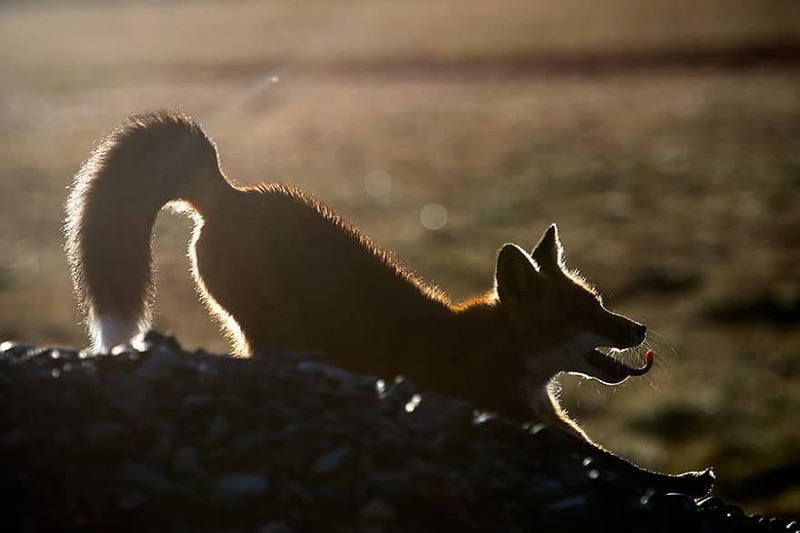 Ivan takes pictures of any wildlife he finds, bears, reindeers, and wolves are some of his other subjects. 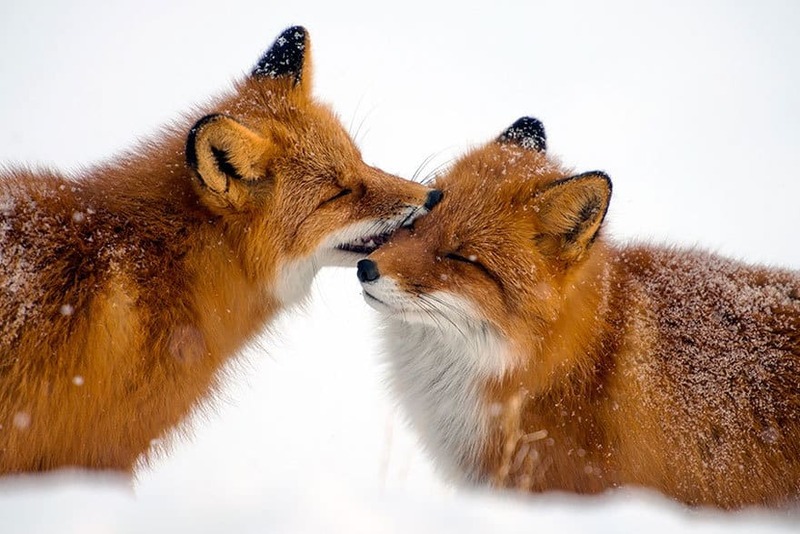 But nothing compares to foxes for Ivan, those are his favorite. 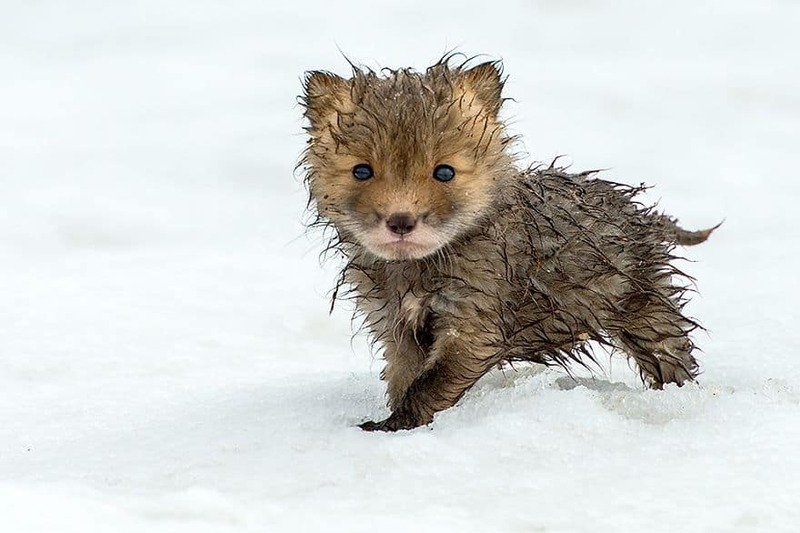 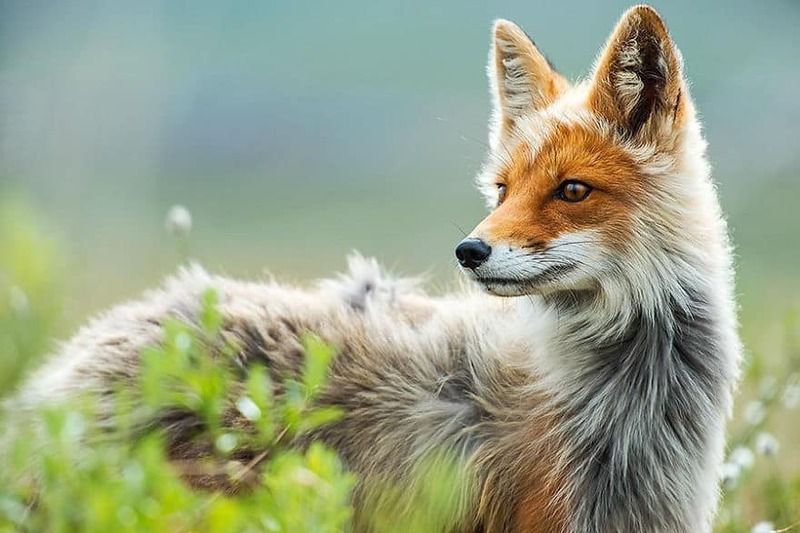 Check out these 25 beautiful pictures of Arctic foxes below. 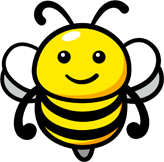 Don’t forget to let us know which one is your favorite in the comment section. 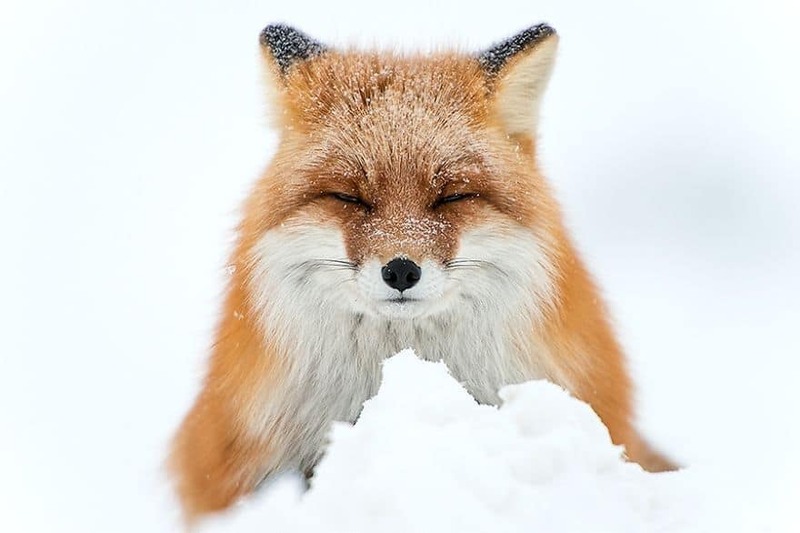 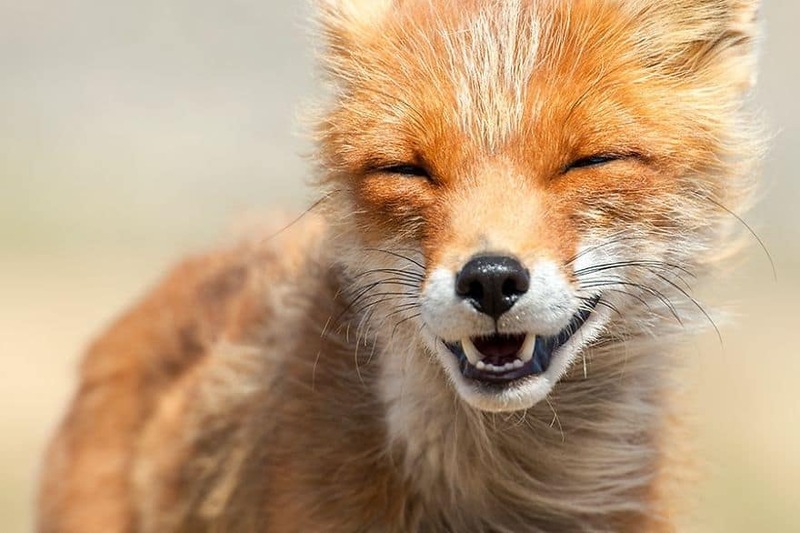 And if you have any of your own pictures of foxes, please share them with us, we’d love to see.